We’re happy to open outside of these hours by appointment. 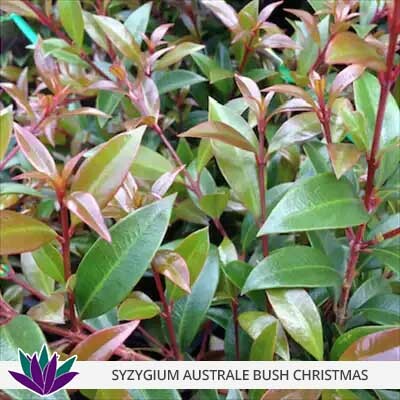 is a dynamic wholesale nursery located at Chevallum on the Sunshine Coast, Queensland. 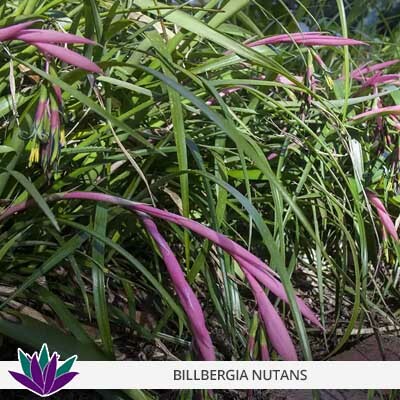 With our professional and dedicated staff we supply a wide variety of plants and trees to south-east Queensland. 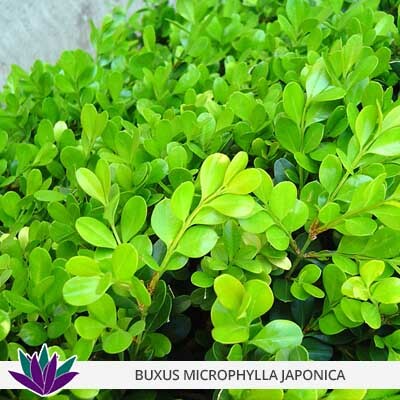 We aim to provide your complete requirements with quality plants at competitive prices. 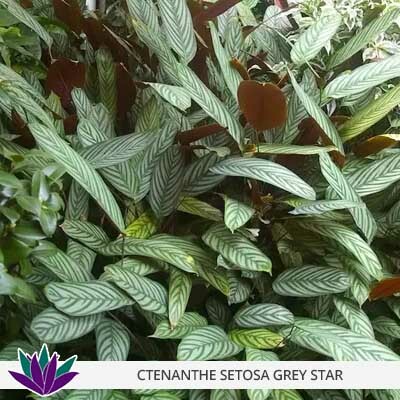 We have a comprehensive range of ground covers, natives, exotics and semi-advanced plants. 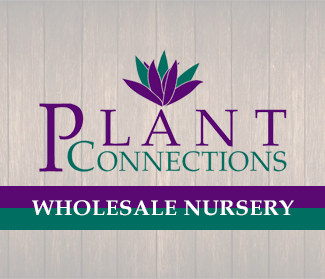 Plant Connections is a dynamic wholesale nursery located at Chevallum on the Sunshine Coast, Queensland. 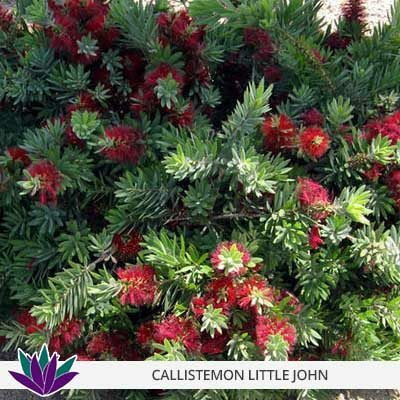 With our professional and dedicated staff we supply a wide variety of plants and trees to south-east Queensland. 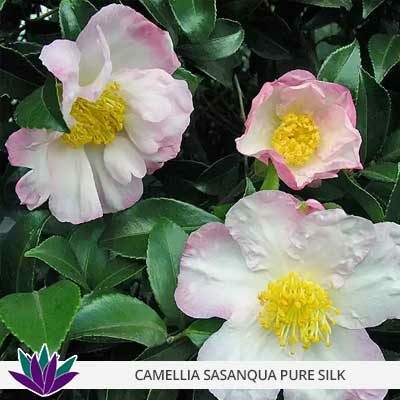 Our range of plants extends from 140ml pots through to 100 litre bags catering for all customer requirements. We specialise in small to large orders, being preferred suppliers to council and landscapers. Copyright 2019 © Plant Connections. All rights reserved.